So, I really loved the post I did awhile ago called A Few Favorite Finds Under $10. You all loved it – so I am doing another post! Here are my top favorite things under ten dollars! Check out all my other My Favorite Things posts here! I shared the devotional Wife After God on Instagram awhile back. I really love the simplicity of this devotional – and it has driven me to meditate and pray about my marriage before I talk about it in public. (I know its a bad sign when I talk about something a lot more than I pray about it!) 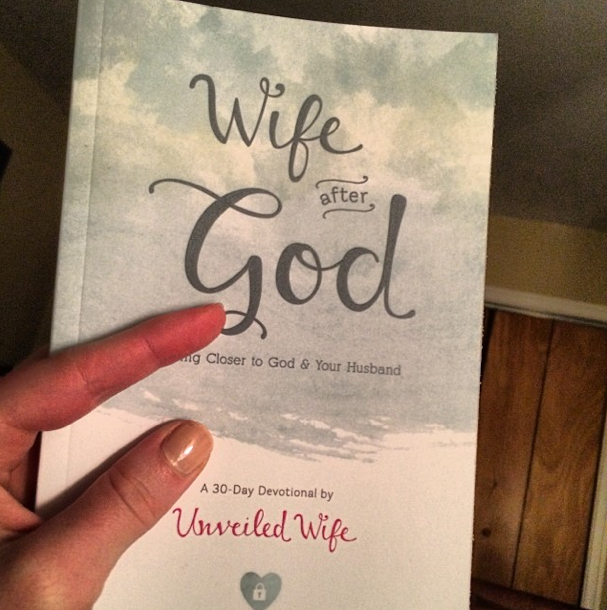 I highly recommend this book by the Unveiled Wife (her blog is here). It is a little more than $10 – $13.49 on Amazon (but the Kindle version is only $7.77!). I received this nail file in my stocking – and absolutely LOVE it! It is the Revlon File N’ Peel 6-In-1 File and is only $4.49 on Amazon! You file with it for as long as you want – and then peel off the top layer and have a brand-new file. Seriously, it is awesome! Need pretty pens to go with your new life-planner (that pretty much every blogger wanted this Christmas)? These are in my shopping cart for my next order. I can’t wait! I saw them recommended on someone’s blog, and I really love pretty pens! 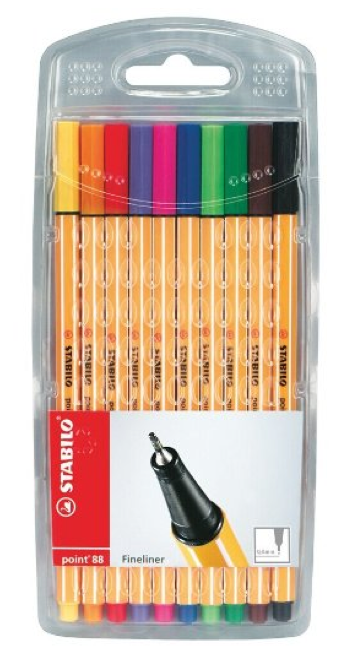 They are only $7.79 on Amazon. I both gave and got this scarf for Christmas – it’s that beautiful! 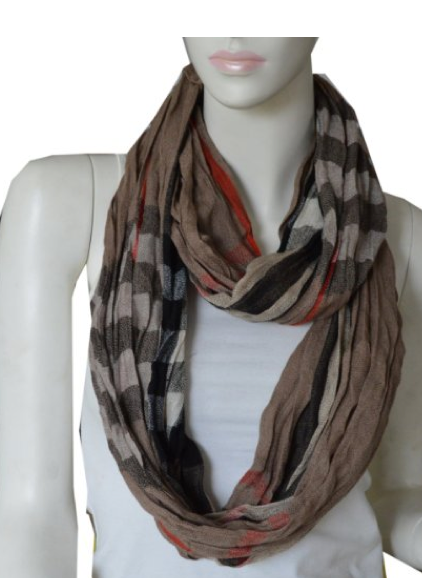 A burberry lightweight infinity scarf for $8.99? Yes, please!